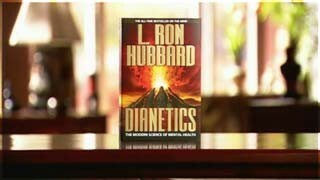 Dianetics - The Modern Science of Mental Health was published on 9th May, 1950. This year, 2018 is Dianetics 68th Anniversary! 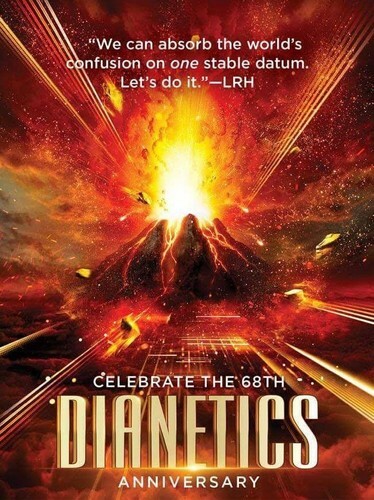 All welcome to celebrate this book's birthday, Dianetics. Understand more information how Dianetics help millions of people achieve their mental health.